I would not have believed it but I saw it with my own two eyes. Look at these storage containers that are for all her shoes, bracelets, hats, her books and her love notes from Ken. She is getting her containers this month, just like the rest of Americans. I hope she gets them on sale! It took all I could muster up not to buys these, if as nothing more than a reminder, that out of sight is out of mind, and out of mind is out of use. I don’t need more clutter no matter how darn cute it is!!! 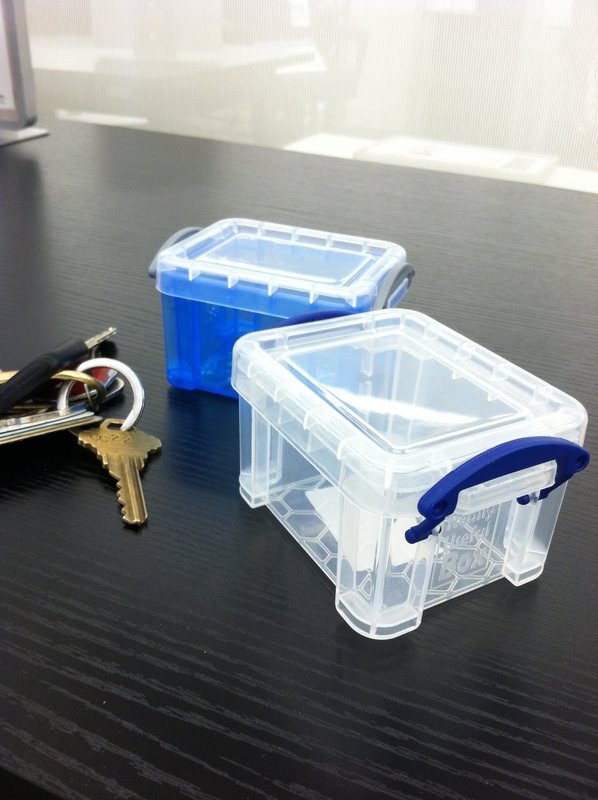 Just think how many ways she could use these storage containers – endless possibilities. We live in a world where even the toys our children play with, multiply and eventually end up unruly and in desperate need of their very own storage system. I have high hopes that one day I will have grandchildren who will like Legos. Is that far fetched? My realistic mind tells me I am crazy. I mean seriously – who am I kidding? When I see little children now they are playing on cell phones. I will keep these toys until the bitter end of my journey, because I can’t bare to think about it…..about any of it right now. That’s the truth. The good thing , I like to let you know, is I didn’t buy the mini containers, and I only swore twice ten times today. Life is hard. And life is cruel. Sometimes it’s okay not to be super productive. Tip: Everyday write your current goal at the top of your to do list. This serves as an affirmation and helps keep you on the right track. This entry was posted in choice, clutter, consumerism, memories, save, storage, stress and tagged clutter, consumerism, letting go, storage, stress. Exactly what are you going to do? I have all my barbies. Even Brooke Shields in the box perfect condition. But then I was blessed with two boys. My only hope if for a grandaughter.